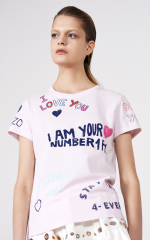 French brand, KENZO, is spreading love this season with a “Love” capsule collection just in time for Valentine’s Day. 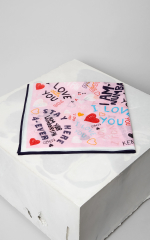 The limited edition KENZO “Love” capsule collection of jersey pieces in grey and pink, highlight the brands attention to spreading love and happiness across the globe. One of our favorite pieces is the iconic KENZO tiger sweatshirt, but there is a range of awesome goodies from clothing, accessories, and tech pieces to choose from for your favorite crush or yourself. Check out our shoppable gallery and share the love.